Here’s a chance for a cash infusion in these challenging times for ‘treasures’ you no longer treasure! Dig deep in basements, garages, closets and even the attic for gold, silver, jewelry, coins, antique toys, comic books, guitars, watches, sports cards, memorabilia and other pre-1965 collectibles. The Great Treasure Hunt will evaluate and make cash offers. The public is invited to bring as many items as they can carry for evaluation by one of the experts. The event is free and no appointment is needed. For questions or further information, call 800-344-9103 or go to www.WeBuyTreasure.com. For over twenty years, the Great Treasure Hunt has been traveling the country, buying vintage sports memorabilia of all kinds, guitars, antiques, comic books, gold, and silver. Now, they are in Monterey to discover what hidden gems the city has to offer. 1940s Stan Musial Game Jersey worth over $50,000, bought from Pottsville, Pa. In all of these cases, the owners had no idea what value their treasures might hold and were pleasantly surprised by the amount of cash they received for their items. 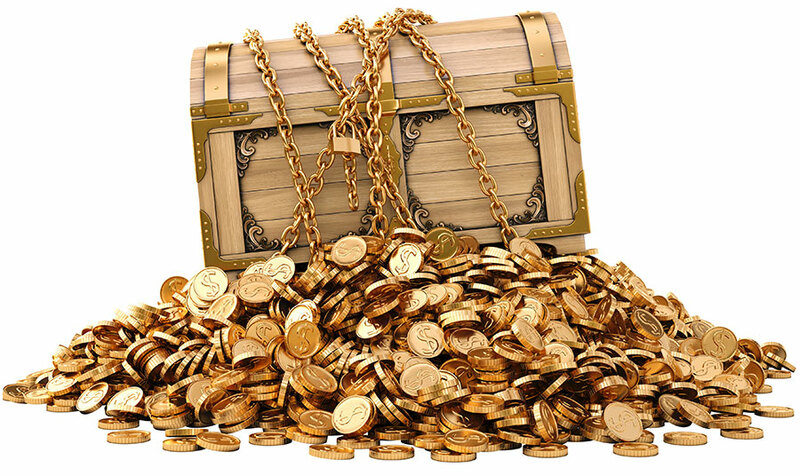 Visit Hotel Abrego at 755 Abrego Street, and your unknown treasure could be next!